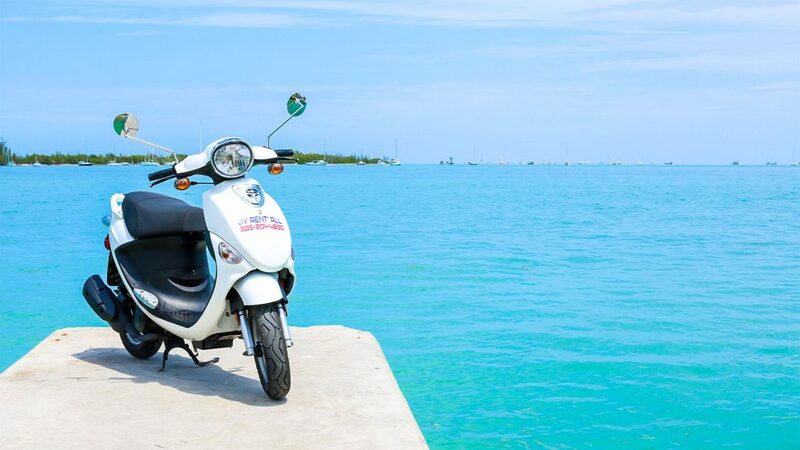 ADD SOME THRILL TO YOUR VACATION. A single is a scooter that carries only the operator. No passengers allowed on a single. They are a bit smaller than a double, which in return makes them easier to operate, and a great choice for first time riders. Fun begins with one of these! Tax not included on prices shown. A double is designed to carry up to 2 people. Both the operator and passenger can ride the scooter as long as they both pass the necessary requirements. Great choice for families, and groups who have individuals who simply wish to remain passengers. Must be at least 18yrs of age to rent. Must have a valid credit card (card holder must be present). 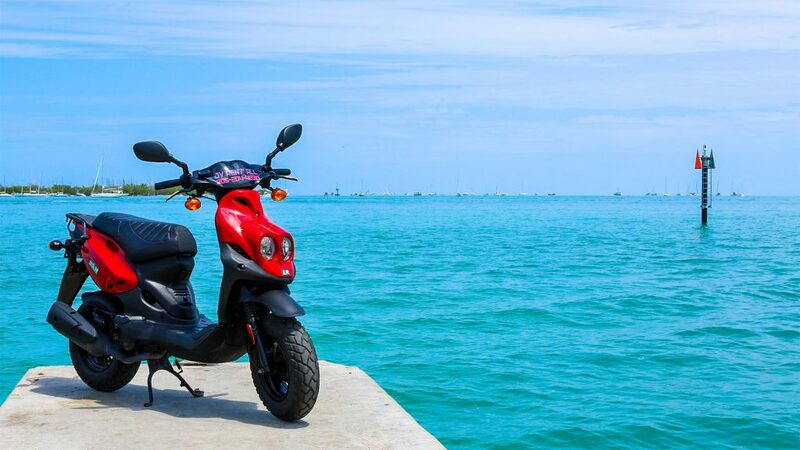 All scooters are street legal, (city, county, federal, DOT traffic laws apply). Vehicle must stay within city limits at all times. No alcohol consumption before or during the operation of these vehicles. Helmet required for any passenger under the age of 18.